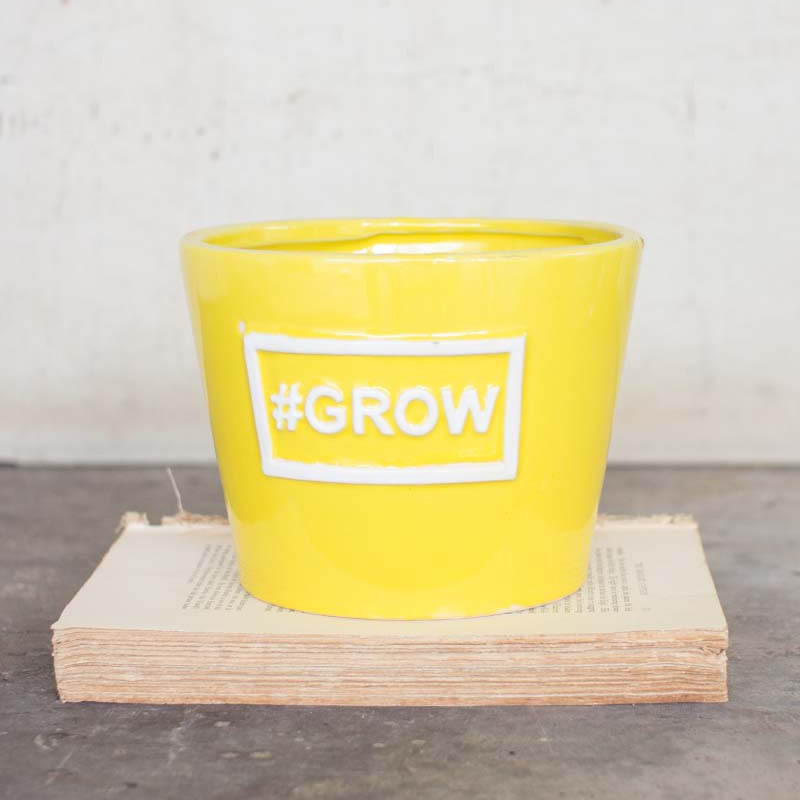 There’s no better way to brighten up your home this spring than with this colorful Yellow Ceramic #GROW Planter. 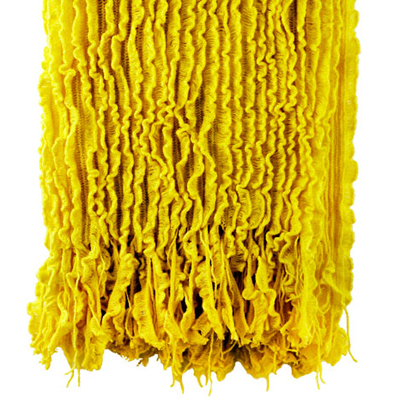 Measures 6″d x 5″t. $24. Buy here. 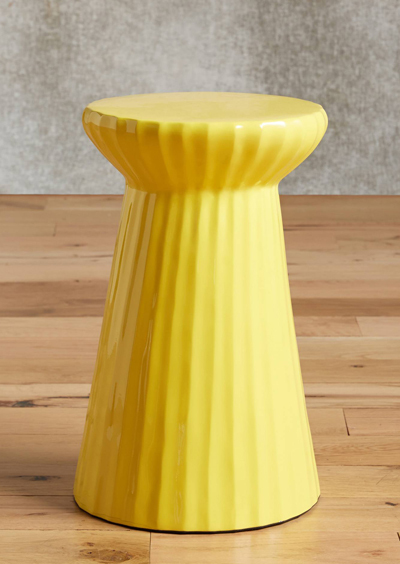 With clean lines, a comfortable curved seat and rails to rest your feet on, this classic Yellow Schoolhouse Barstool is a colorful yet versatile seat. $79.99 Sale $71.99. Buy here. 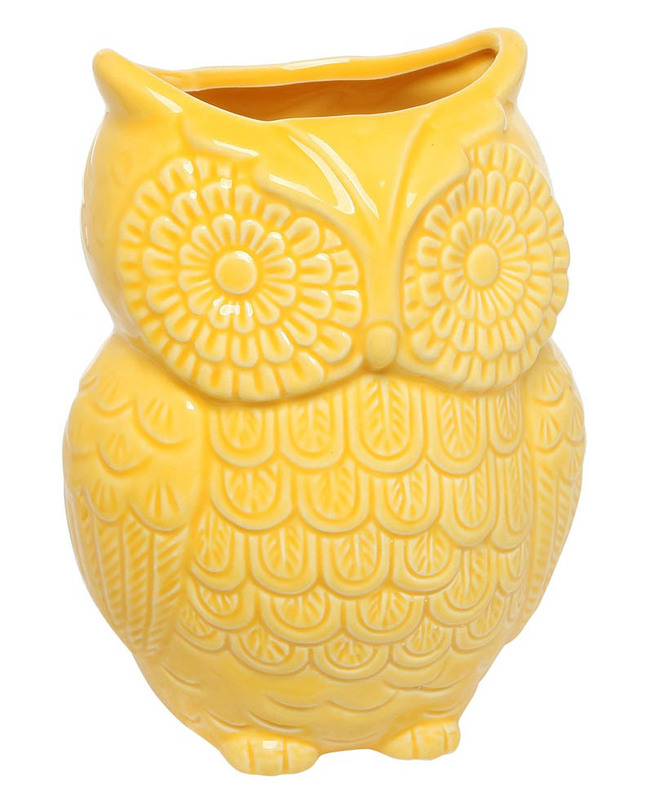 This Yellow Owl Design Ceramic Cooking Utensil Holder helps brighten up your kitchen with an eye-catching finish and a whimsical owl design. The hollow interior makes it easy for you to keep your must-have utensils within easy reach. 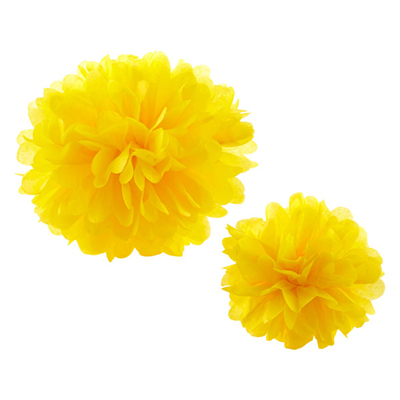 It’s even versatile enough for anything from paint brushes to flowers and plants. $33.99 Sale $19.99. Buy here. Never miss a message. 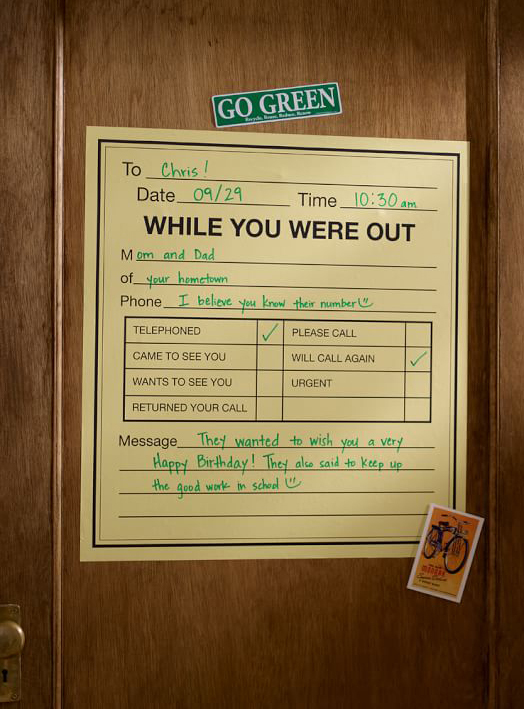 This While You Were Out Message Board Decal is easy to apply and reposition, so you can place them where you’ll be sure to take note. $59 Sale $34.99. Free shipping. Buy here. 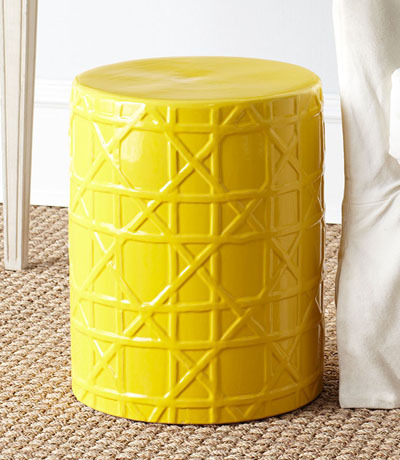 This Sunny Stool is so bright, you almost have to smile when you see it. 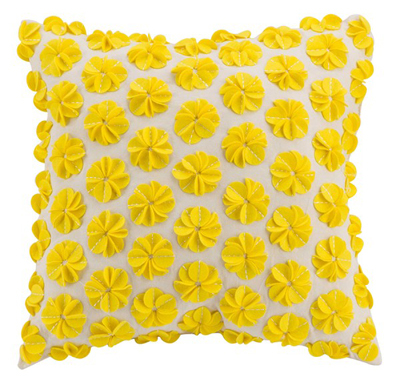 Adds just the right pop for any room. 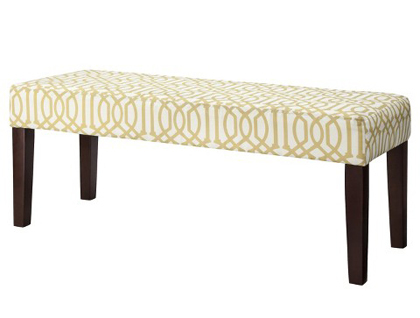 The subtle pattern adds sophistication, while the graphic relief provides texture and character. $129 Sale $49.99. Buy here. 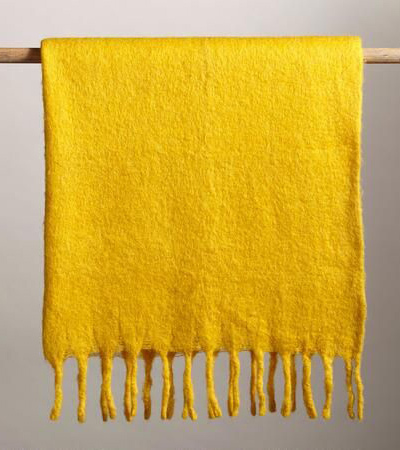 Beckon cool temperatures and wrap yourself in the cozy contentment of this very special, deliciously soft and colorful Homestead Marigold Throw. Measures 50″ x 60″. $85. Buy here. Candlelight flickers through lace-patterned pores for modern mood lighting with a folk-art feel. 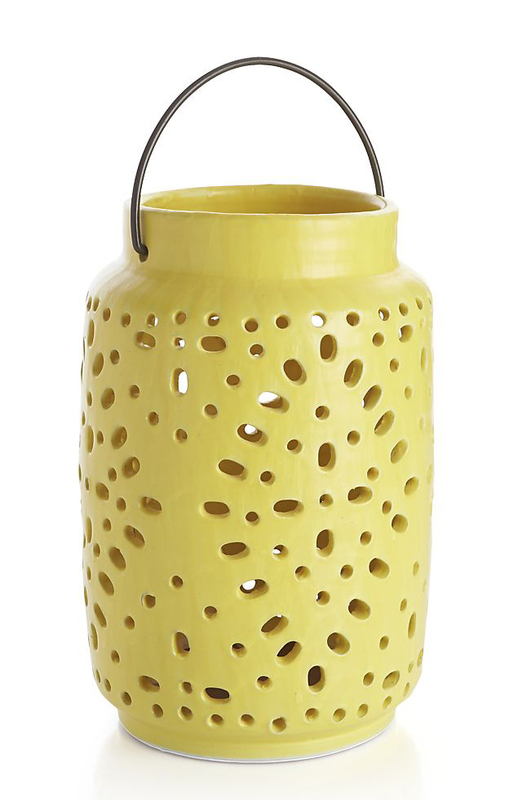 This ceramic Wisteria Yellow Lantern looks great on a floor, tabletop or hanging from its iron loop handle. 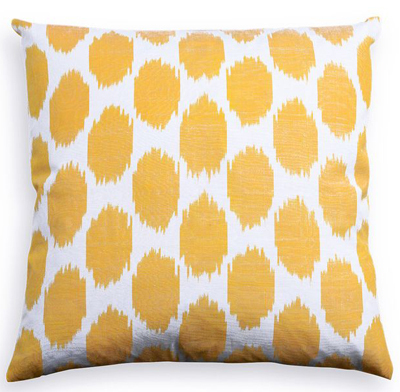 $49.95 Sale $34.97. Buy here. 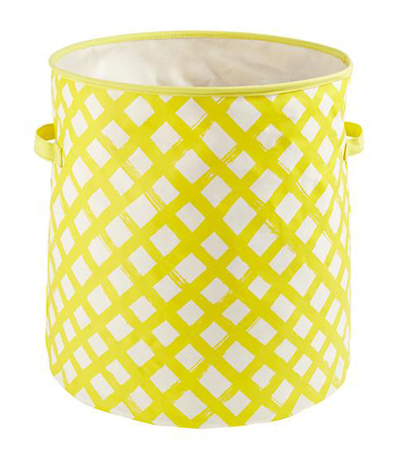 This bright patterned Yellow Crisscross Floor Bin is perfect for holding toys, games and more. 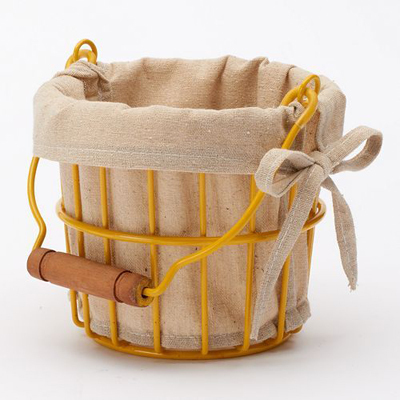 Soft sided storage features matching cotton handles. Designed by Ampersand Design Studio. $29. Buy here. 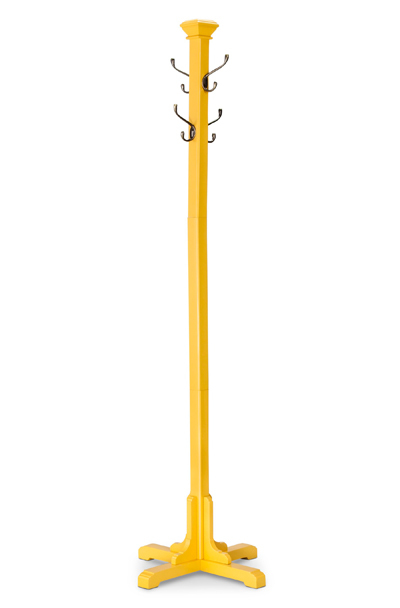 This handy Yellow Windham Coat Rack is the perfect piece for your entryway, mudroom or even your bedroom with its clean lines and simple silhouette. $59.99. Free shipping. Buy here. 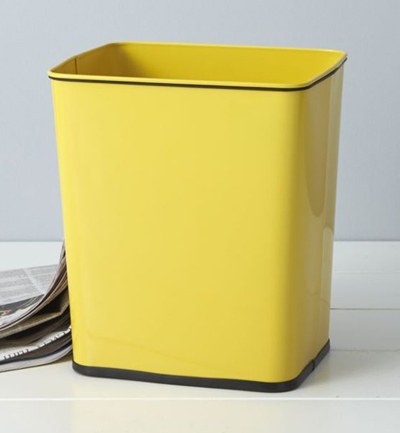 Conveniently sized for under the counter and other smaller spaces, this durable Polder Yellow Steel Trash Can in bright yellow powdercoated steel has a generous seven-gallon capacity requiring less frequent emptying. A sturdy rubber band secures the bag liner, while the protective rubber base won’t harm flooring. $26.95. Buy here. This lovely Alexis Yellow Spiral Table Lamp Set adds a strong sense of wonderfully elegant style to your living space. 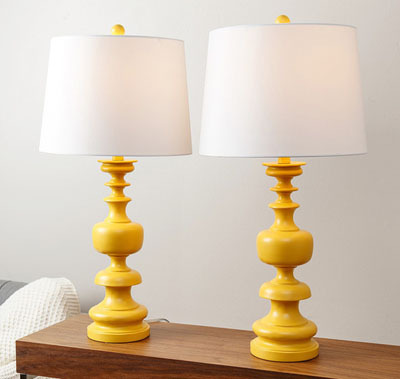 Includes two resin lamps, each with an ivory shade. $339.98 Sale $155.69. Buy here. 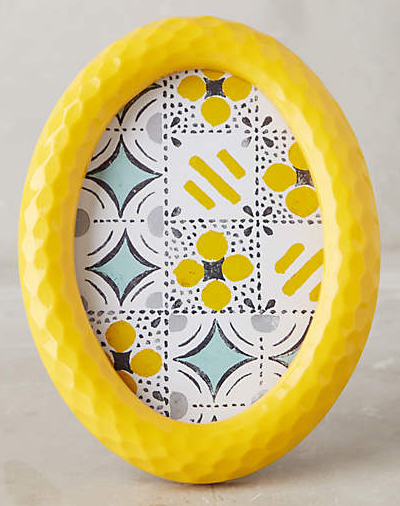 This sunny Yellow Keepsake Frame highlights a favorite memory in style. Made in collaboration with Attic. $24. Buy here. 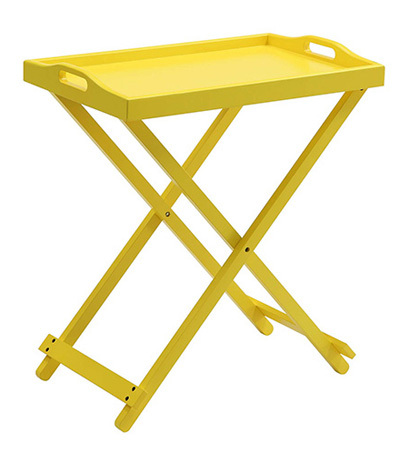 This Yellow Folding Tray Table will brighten any room while providing the convenience you need. 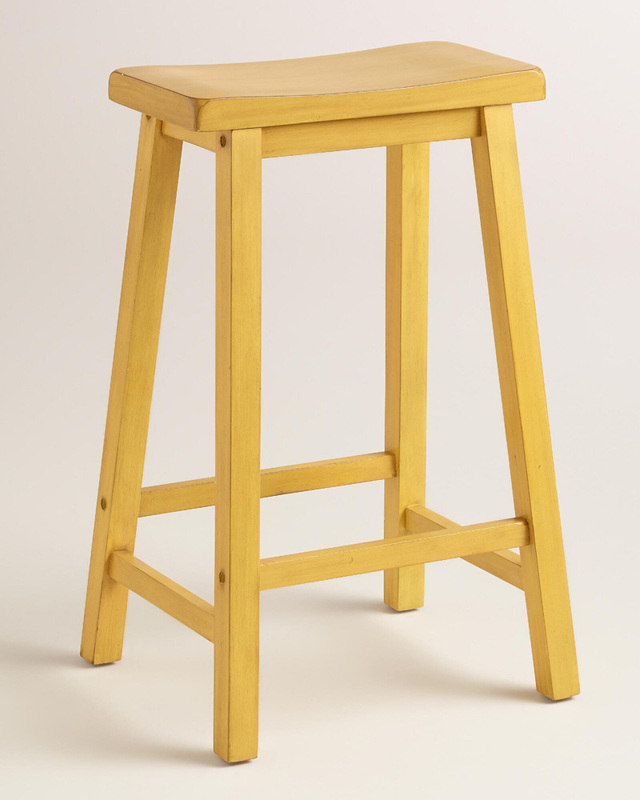 Featuring a solid wood frame, and an easy to fold design for painless storage and transportation. $43.55 Sale $33. Buy here.